Save even more time and reduce your staff workload! No need to switch between MINTclass and SIMS. Record attendance, behaviour and achievements all from within MINTclass! 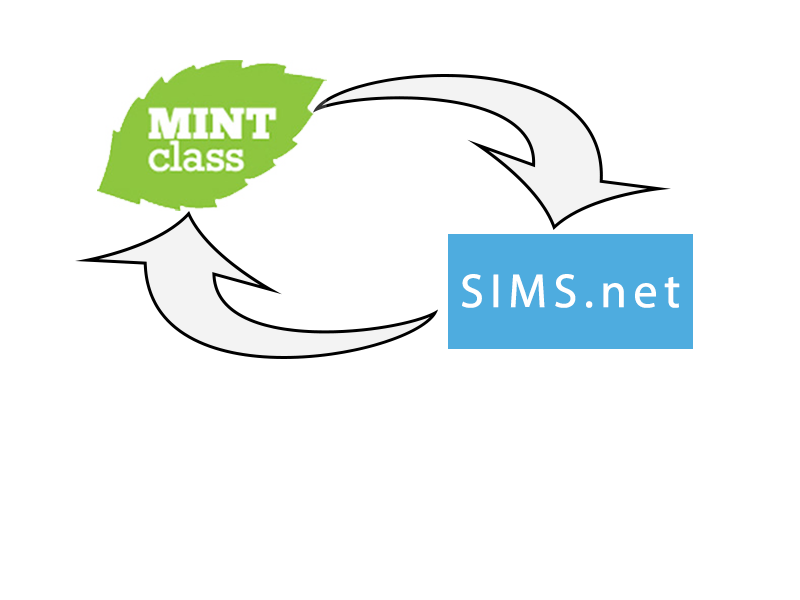 You can now send and receive selected data to and from MINTclass your SIMS server. 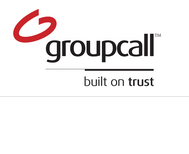 We have teamed up with Groupcall to bring you our writeback function within MINTclass.